Just in: beautiful Shermag glider rocker & ottoman! Retails for $299.99, our price is only $149.99! : REfinery KIDS! 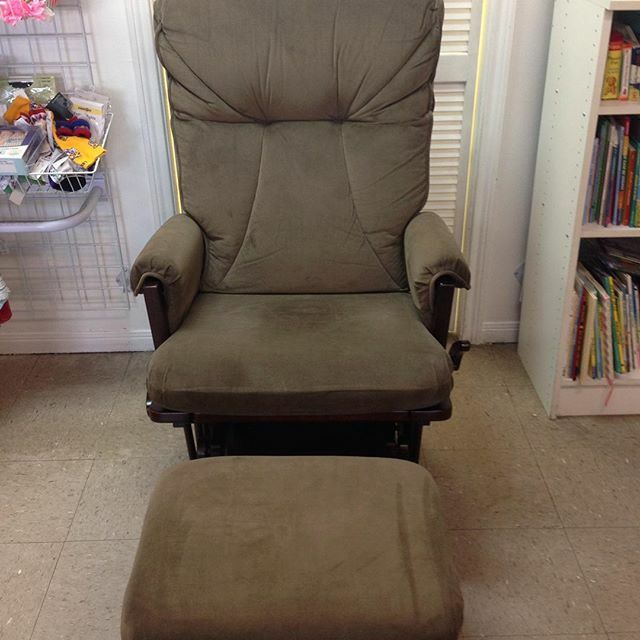 Just in: beautiful Shermag glider rocker & ottoman! Retails for $299.99, our price is only $149.99!